A two day course on the Most Significant Change (MSC) technique – a participatory monitoring & evaluation technique ideally suited to providing qualitative information on project /programme impact.The course offers several practical exercises and provides insights into other real world examples of MSC use. 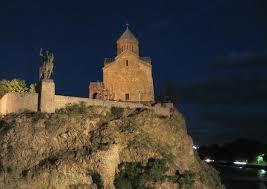 Costs: £ 450 per person for 2 days inclusive of meals. Please note: no scholarships are available. Accommodation and transport are participants own responsibility. Course notes and electronic files will be provided. 10% discount to members of German and UK evaluation societies. During the recent European Evaluation Conference, I saw a very interesting presentation on going beyond the standard approach to training evaluation. Dr. Jan Ulrich Hense of LMU München presented his research on “Kirkpatrick and beyond: A comprehensive methodology for influential training evaluations” (view Dr Hense’s full presentation here). Dr Hense provides a new perspective – we could say an updated approach – to this model. Even further, he has tested his ideas with a real training evaluation in a corporate setting. I particularly like how he considers the “input” aspect (e.g. participants’ motivation) and the context of the training (which can be very important to influence its outcomes). View Dr Hense’s presentation on his website. As regular readers will now, I am interested in network mapping and have undertaken some projects where I have used network mapping to assess networks that have emerged as a result of conferences. Here is quite an interesting tool, Net-Map, an interview-based mapping tool. The creators of this tool state that it is a “tool that helps people understand, visualize, discuss, and improve situations in which many different actors influence outcomes”. In the work I do to evaluate conferences and events, I have put together what I believe is a “neat” way of displaying the main results of an evaluation: an event scorecard. 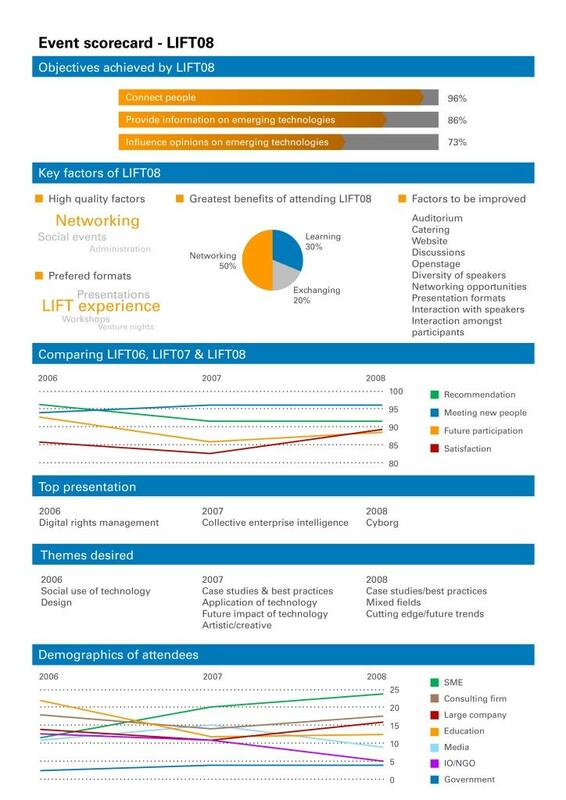 In the evaluation of a conference that occurs every year in Geneva, Switzerland, the LIFT conference, the scorecard summarises both qualitative and quantitative results taken from the survey of attendees. Above you can see a snapshot of the scorecard. 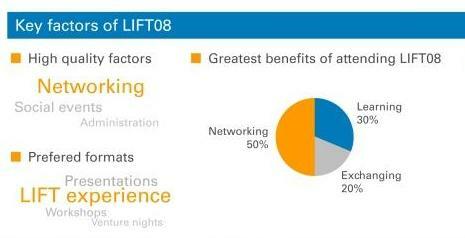 And for the really keen, you can read the full evaluation report of the LIFT08 evaluation report (pdf). Greetings from Tashkent, Uzbekistan from where I write this post. I’m here for an evaluation project and off to Bishkek, Kyrgyzstan now. I’ve just spent a week in Armenia and Georgia (pictured above) for an evaluation project where I interviewed people from a cross section of society. These are both fascinating countries, if you ever get the chance to visit… During my work there, I was wondering – what do people think about evaluators? For this type of in-site evaluation, we show up, ask some questions – and leave – and they may never see us again. The auditor: you are here to check and control how things are running. Your findings will mean drastic changes for the organisation. Many people see us in this light. The fixer: you are here to listen to the problems and come up with solutions. You will be instrumental in changing the organisation. The messenger: you are simply channelling what you hear back to your commissioning organisation. But this is an effective way to pass a message or an opinion to the organisation via a third party. The researcher: you are interested in knowing what works and what doesn’t. You are looking at what causes what. This is for the greater science and not for anyone in particular. The tourist: you are simply visiting on a “meet and greet” tour. People don’t really understanding why you are visiting and talking to them. The teacher: you are here to tell people how to do things better. You listen and then tell them how they can improve. We may have a clear idea of what we are trying to do as evaluators (e.g. to assess results of programmes and see how they can be improved), but we also have to be aware that people will see us in many different ways and from varied perspectives – which just makes the work more interesting….